Why spend next weekend going out dressed up in costumes and getting drunk when you can stay home, put on a costume and get drunk while playing in Champions Online's free play weekend? 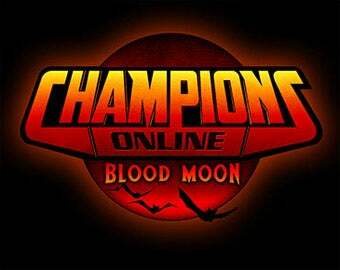 From Friday October 30th to Monday November 2nd, Cryptic is opening up Champions Online to any and all who want to come try it out. Simply head over to the free play promo page, sign up for an account, download the client, and then wait. Perhaps you could make a sandwich or something. The free play weekend coincides with Champions'' Blood Moon Halloween event, which introduces invading zombie hordes (*sigh*) and the introduction of the new Celestial power set. The event begins for current subscribers on the 27th. Free players can play around with it once the weekend comes.